ASEAN-China Code of Conduct to conclude in three years? For the first time, the Association of Southeast Asian Nations (ASEAN) and China have shown interest in concluding the Code of Conduct (COC) in the South China Sea within three years. 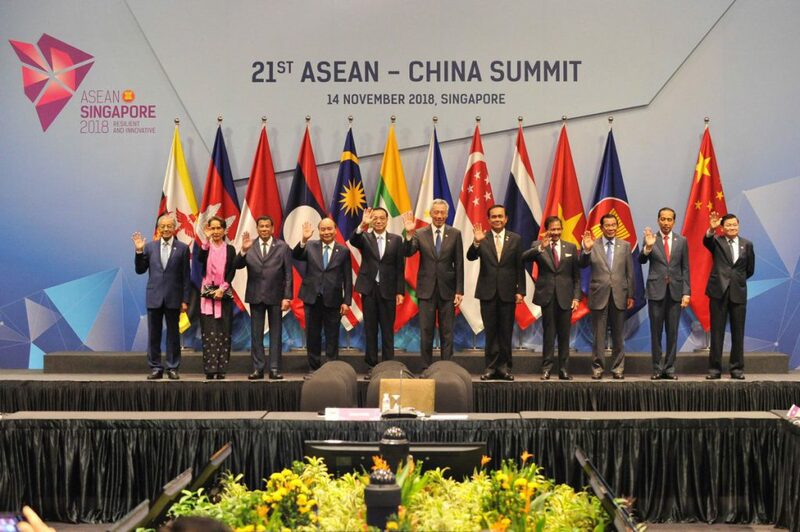 On November 11-15, ASEAN hosted its 33rd ASEAN Summit and Related Summits under Singapore’s chairmanship. The discussions revealed a keen interest in specifying a three-year timeframe to conclude an effective COC in the South China Sea between ASEAN and China. This was first proposed by China during Premier Li Keqiang’s 44th Singapore Lecture on November 13. Although it was not included in the Chairman’s Statement of the 21st ASEAN-China Summit, Singaporean Prime Minister and Summit Chairman Lee Hsien Loong has continued to urge ASEAN members to support the timeframe. A compromise was also reached in the statement; ASEAN and China acknowledged looking forward to an ‘early conclusion’ of the COC and the completion of the first reading of the Negotiating Text by 2019. Official assurances are commendable given the fraying of the multilateral rules-based order. The notion of a COC first emerged in the 1990s but little progress has been made given the intractable and multifaceted nature of the regional dispute. 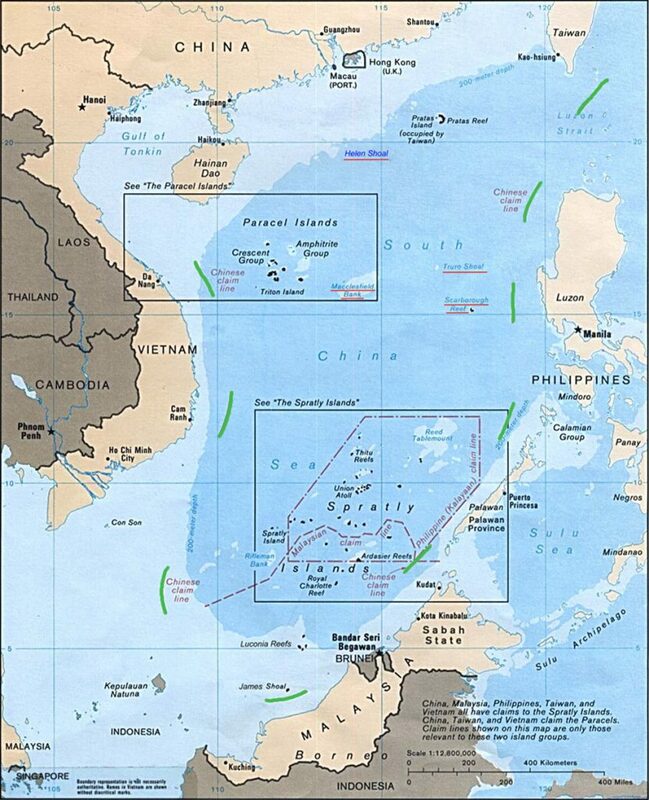 ASEAN and China further suffered diplomatic rupture in July 2016, when China explicitly objected to a Permanent Court of Arbitration ruling against its territorial claims based on the ‘nine-dash line’. However, since 2017, ASEAN has officially begun working towards a framework for the COC. Progress in the negotiation was made in 2018, first by the ASEAN-China consensus to work towards a ‘mutually-agreed timeline’ in February, then by the announcement of a completed draft COC in March, and finally on 27 June by the announcement of a Single Draft COC Negotiation Text (SDNT) at the 15th China-ASEAN Senior Officials’ Meeting. The three-year timeframe is ambitious in all regards. Notably, it took 15 years for the 2002 Declaration on the Conduct of Parties in the South China Sea to finally progress towards a framework for the COC. A hasty conclusion is unlikely to achieve an effective outcome. As observed by Emeritus Professor Carl Thayer, the SDNT is limited by its very non-binding nature; it is not meant to address any legal issue pertaining to the dispute. Gregory Poling at the CSIS-AMTI also noted three necessary elements for an effective COC missing in the draft: a lack of geographical scope surrounding the perimeter of dispute, a lack of dispute settlement mechanism over the interpretation and application of the COC, and a detailed provision on the management of natural resource competition (oil, gas and fisheries). How can China and ASEAN achieve a consensus in three years on issues they have consistently failed to resolve for several decades? It is also difficult to make a good judgment of China’s intention in the South China Sea. A few weeks earlier, Chinese President Xi Jinping called on the People’s Liberation Army to make preparations for war, contradicting the good faith shown by Premier Li in the 33rd ASEAN Summit. This alarming posture followed US Vice President Mike Pence’s speech at the Hudson Institute and the US-China ‘near collision’ in early October, as well as China’s overall land reclamation and rapid militarisation of the region, including the deployment of ballistic missiles, bombers and an aircraft carrier and the installation of several dual-use military-civilian structures. China’s attempt to legitimise de facto civilian control over the South China Sea means that its military presence is there to stay. In this regard, any attempt to resolve the regional dispute through the COC negotiation will fall short: it is highly unlikely China will withdraw its maritime force. During the US-China Diplomatic and Security Dialogue on November 9, Beijing further reaffirmed its “right of preservations and self-defense” to “build civilian facilities and necessary defense facilities” in response to Washington’s request to withdraw its missiles. While the COC will attempt to advance a set of norms to guide state behaviour in the South China Sea, it is ineffective in addressing the other part of the dispute: the heightened military competition between the US and China. As revealed by Thayer, who received the draft text, China has proposed that all “Parties [ASEAN member-states and China] shall not hold joint military exercises with countries from outside the region, unless the parties concerned are notified beforehand and express no objection.” This proposal is unlikely to achieve consensus and may undermine progress in the COC negotiation. It will not only complicate ASEAN’s endeavour to hedge between China and the US by conducting joint military exercises with both powers. 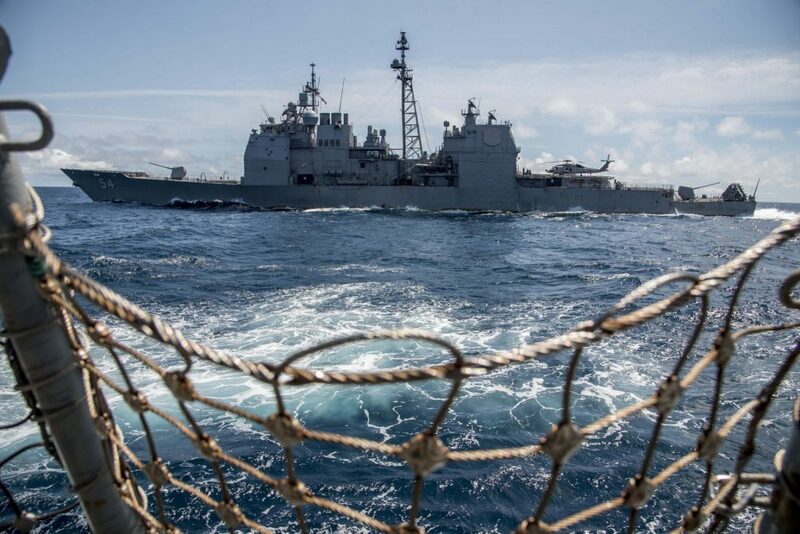 It will also leave the competition between China and the US outside ASEAN’s control, given that Washington has geostrategic interests and will ignore the COC request to halt joint military exercises. The latter would deal a blow to ASEAN’s centrality in the region, leaving ASEAN with little say in guiding the norms of competition between the US and China. Beyond this, the proposal will further call into question the relevance of the ASEAN Defence Ministers’ Meeting Plus, as the Plus members — Australia, India, Japan, New Zealand, South Korea, and Russia — all have a stake in the South China Sea and will continue to engage militarily independent of the COC. It is not surprising that ASEAN member-states ultimately did not reach a consensus to specify a timeframe at the 21st ASEAN-China Summit. The ‘ASEAN Way’ seeks to emphasise the process of negotiations and pursue goals that ASEAN member-states can comfortably work towards. In this regard, completing the first reading of the text by 2019 is more feasible than finalising the COC by 2021. While the continued lack of a mutually-agreed timeframe may undermine ASEAN’s standing as an effective arbiter, the compromise is a timely reaffirmation of ASEAN unity in the face of geopolitical uncertainty, given that the process of negotiation will remain congenial to all stakeholders. As Strategic Policy Studies Professor Evelyn Goh has noted, “ASEAN has provided the great powers with a minimalist normative position from which to resist the more difficult processes of negotiating common understanding on key strategic norms.” The COC is likely to be no different. In three years, expect ASEAN to have advanced its negotiations with China at a pace that is satisfactory to its own needs, namely demonstrating its capacity to maintain positive momentum in institutionalising China within the negotiated rules of the game. But its achievement will not be acknowledged by the world – in particular, the West – which views results, rather than processes, as the true indicators of success.